Proud and arrogant in the Red Square or Golden Mile streets, miserable and unhealthy in the suburbs, indifferent and strict in the districts of newly-wedded panel blocks without a green leaf or a piece of soft earth, sweet and defenseless in the districts of five-floored brick blocks drowned among trees and doomed already to destruction. Sometimes it is full of light and wind, often it suffocates, rarely it smells furthest seas, often it smells white-hot metal and dust. Moscow is alive yet, although her lovely districts are disappearing eaten by greedy developers and even greedier mayor and all sorts of clerks and officials with their lead eyes and golden cards. Her hot breath and heart-beating tune the lives of millions but glistening black bonds of roads seem straps cut in the gigantic living body, and faceless skyscrapers pierce her heart. She, unprotected, injured, is still able to give you an old lovely house or an unexpected view. Moscow buries a lot of secrets but she cannot hide the bold truth: she likes pitiless winners who get all, she is divinely ruthless. Anyway, dreamers love her, love her cheating, teasing, false glimmer and severe smile because she gives an uncertain, almost transparent, weightless, and unreliable hope. There is no place for dreamers, and anyway there is no other place for dreamers. Moscow has many faces. No one saw them all. No one saw the real one. Nella Vladi, from Moscow, Russia is a lone wolf, a passionate reader, an art amateur seeking an inspiration, dreaming of travels and miracles, tasting this life. Lives in Moscow. Has been trying to write a screenplay or a short story. Speaks Spanish, French and English. Interested in international relations and intercultural communications. Wrote some bad poetry. Loves autumn, rain, pies, black and white films, fine wines, and a good conversation. In her story, Autumn Sketches, Nella writes about her impressions of autumn, painting a word picture of this beautiful season that inspired her to write a love letter once. You can read Nellas story about autumn and her love letter in A Pocketful of Dreams vol. II Europe and Africa. 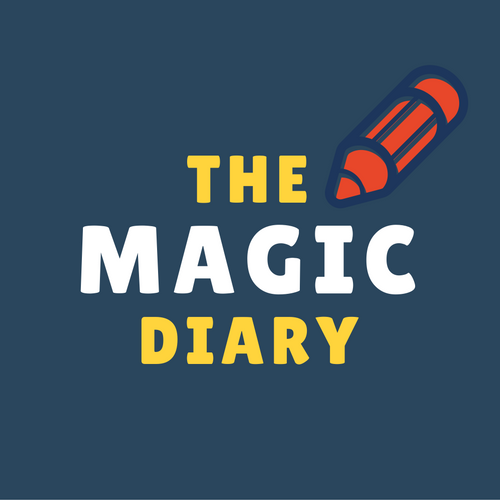 Buy (for a small fee) and read the amazing stories from the storytellers of The Magic Diary Project. All proceeds from a sale go to Room to Read, and you will support the education of girls in developing countries.